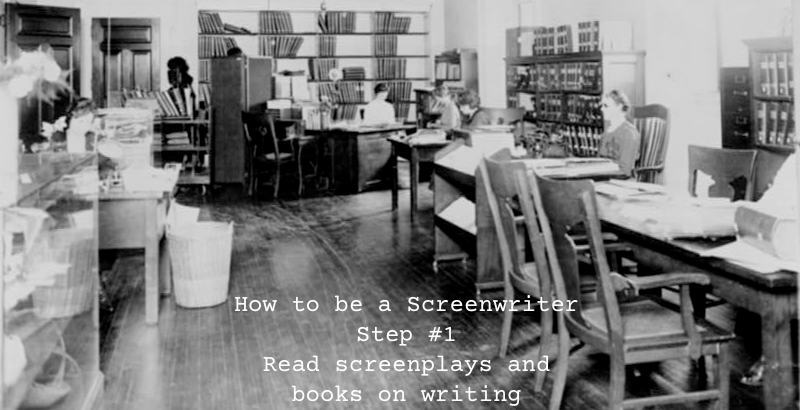 Final Draft 10 is a great screenwriting word processor, but you need to know how to use its story planning and organizing features to make writing and revising a screenplay faster and easier. Now you can learn Final Draft 10 by watching video tutorials. 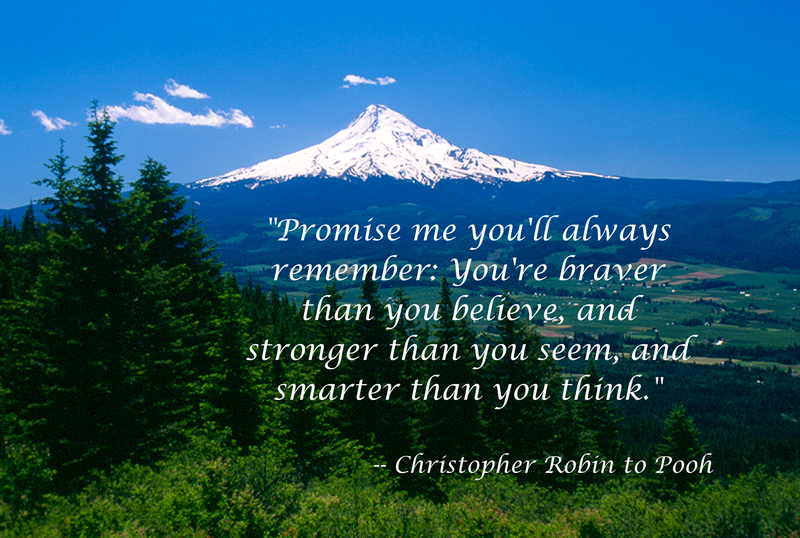 Before you start writing, stop. You need to structure your ideas and plan your story before you start writing. By crafting a well-defined and structured story, you'll find writing a screenplay can actually be effortless once you know your ending and how to outline your story to get from the beginning to that climactic ending by following proven story structure techniques. 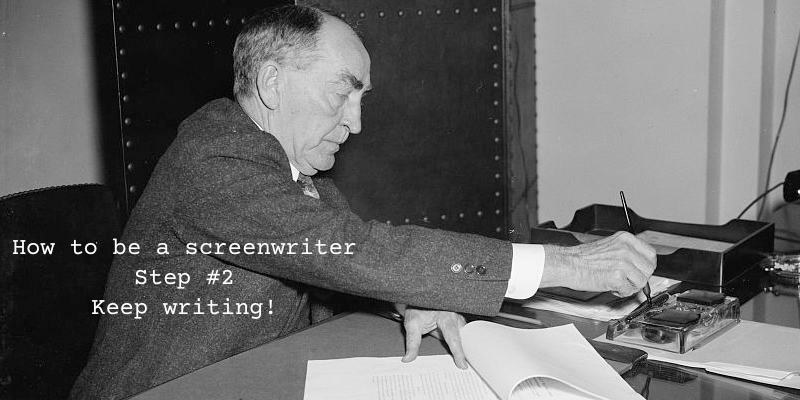 Final Draft is the standard for Hollywood screenwriting. 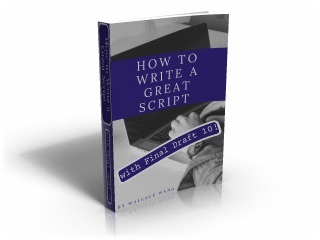 Learn how to use Final Draft 10's basic and advanced features to write and plot your screenplay. Updated to cover Final Draft 10's latest features including the Story Map, Beat Board, alternative dialogue, and real-time, online collaboration features. 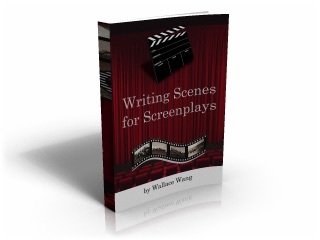 A scene forms the building block of a screenplay, but scenes must link together with other scenes to tell a mini-story. 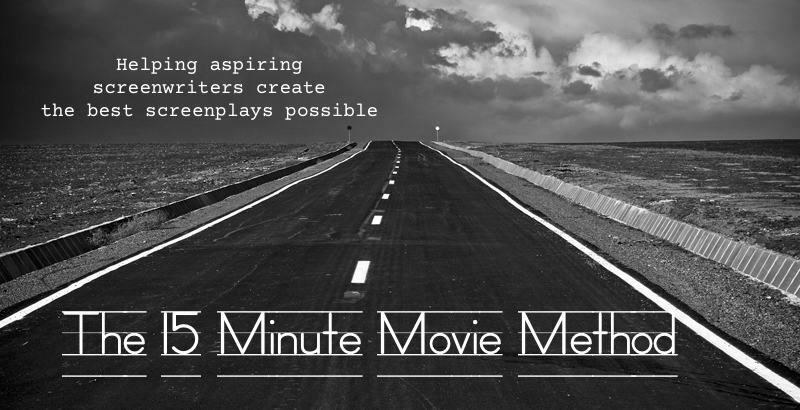 If you can write compelling scenes, you can write compelling screenplays. 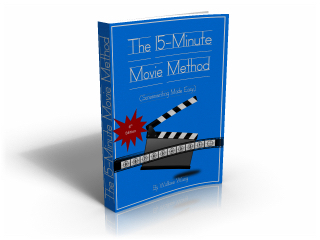 This book shows the basic structure of a scene, how to use foreshadowing to connect scenes together, and how to payoff early information to create a memorable and emotionally satisfying story.